Hate answering the door, but don't trust your friends with a set of keys? 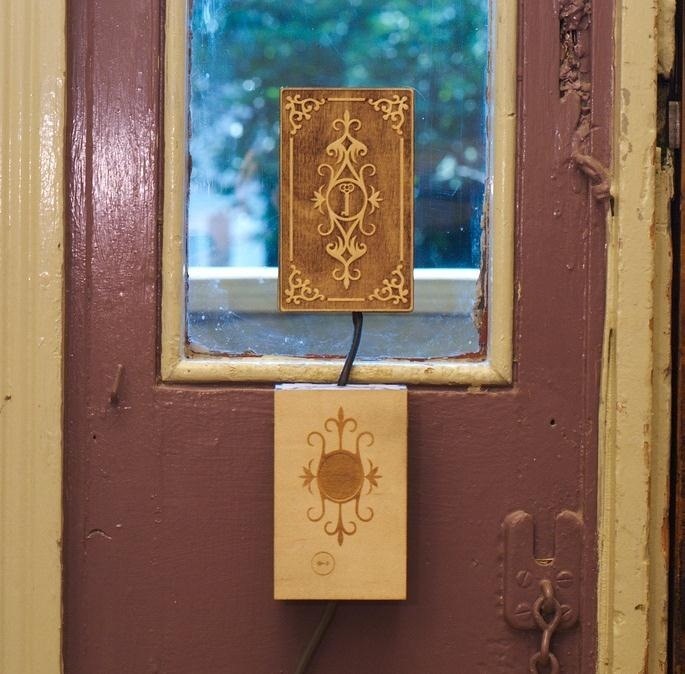 This RFID front door lock made by Steve Pomeroy will solve all your party-hosting problems. It reads the RFID tags in his friends' public transit cards and decides who's allowed in based on "groups" that Steve defines. And I have to say, it's also rather stylish. It's controlled by an Arduino serial console and a custom Android app to add and remove cards. The reader can store 50 or 100 tags at a time and allows 7 different groups to be created. Only one group can be active at a time, so even if a person's tag is recognized, they can't get in if they aren't in the current group. There are quite a few RFID door locks you can buy, but they'll set you back a few hundred bucks. If you're interested in making one of these for yourself, Steve's got more details and all of the code on his blog. You can also check out his Flickr stream to see more photos. 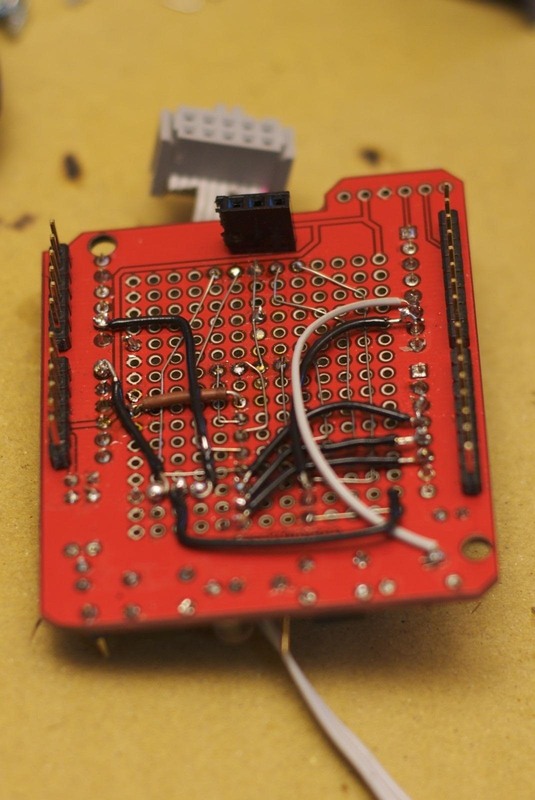 This project would be perfect with a few wearable RFID chips to make the process even more seamless. You could also transfer a chip to your phone to make sure you never forget to take it with you. 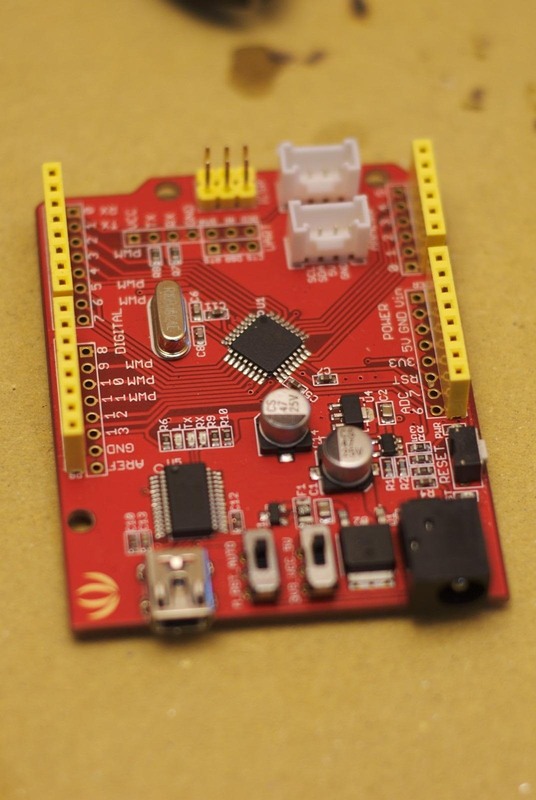 To make it even cheaper, you could build your own RFID reader and custom tags. Would you use an RFID front door lock, or is the idea of your door answering itself a little too much? 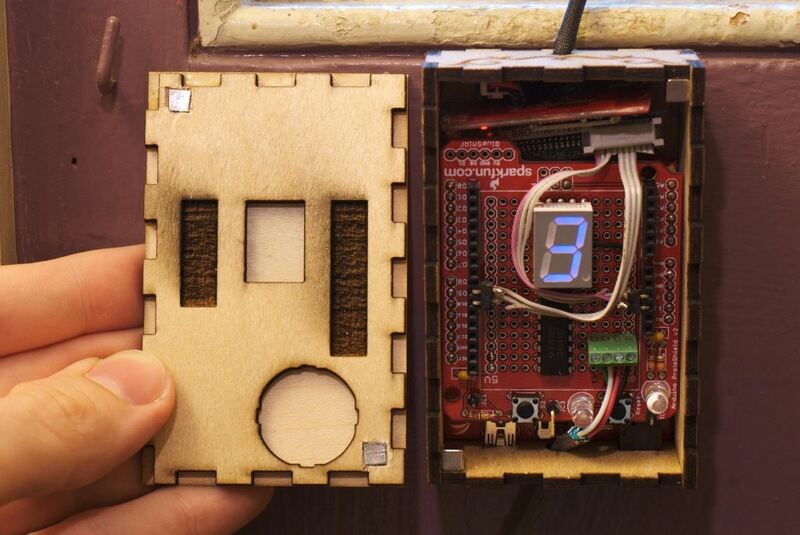 News: Let yourself In with this Hacked Morse Code Door Buzzer!